Beau Monde Organics Hits TV! 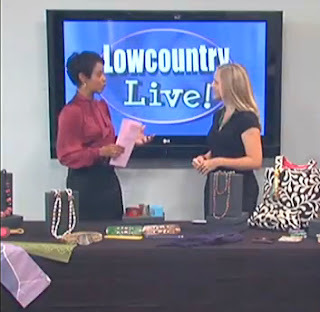 on Charleston, S.C. ABC 4's 'Lowcountry Live' Segment yesterday! along with our fellow Hybrid Her Designers' wares! 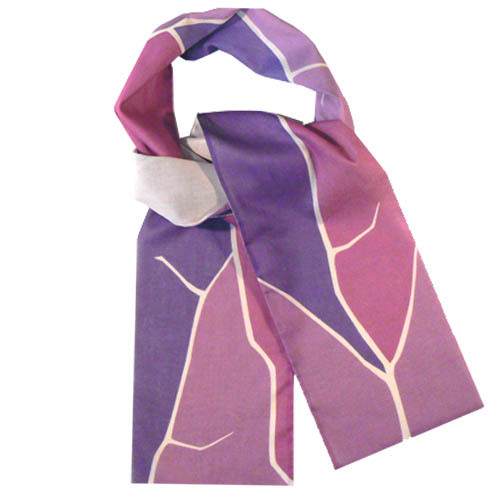 on one or both of their upcoming October Trunk Shows! and join in on all the fashion fun! to research and awareness programs worldwide.